It's all about knowing not only how a design should look, but how it should be built and maintained. 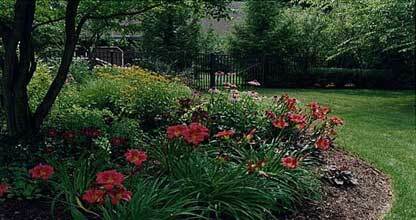 The Fine Gardening Services of David Wright Landscape Architect L.L.C., were developed for clients desiring to maintain their landscape within the original design intent. This service that we provide has grown to include anyone who is in need of our knowledgeable staff with an eye for detail. 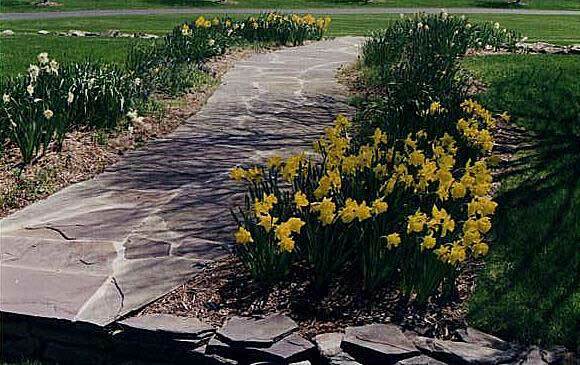 The challenges landscape projects face are constantly changing and evolving. An expert eye can provide answers as problems develop. 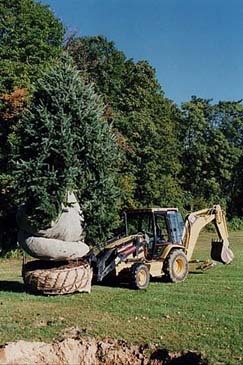 A newly installed landscape project needs to vary greatly from older projects. 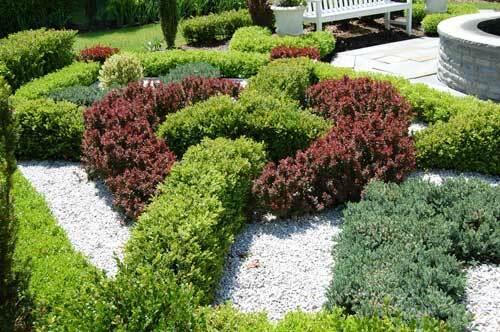 Keeping a project in top condition requires fine gardening services.